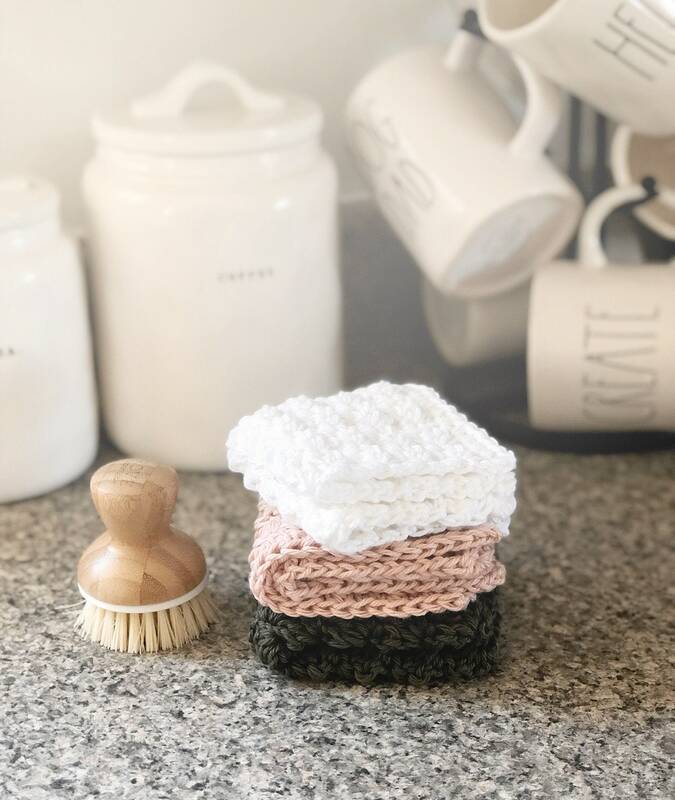 Handmade dishcloths are the perfect way to add a vintage touch to any modern kitchen. They are eco-friendly and gentle on dishes, countertops, and skin. 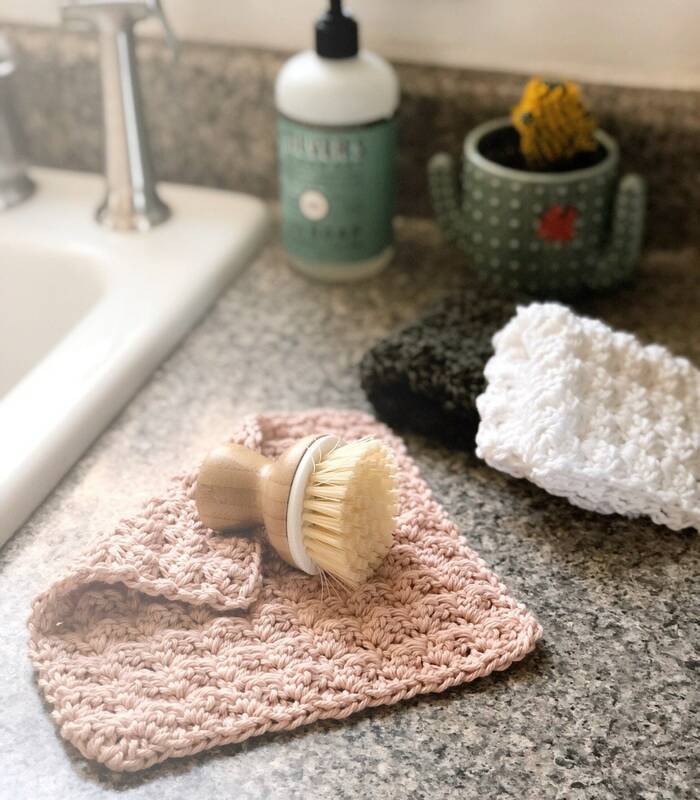 The Homestead Dishcloth is an original Kneedles & Love design. Each one is hand crocheted by me with 100% cotton yarn and lots of love. 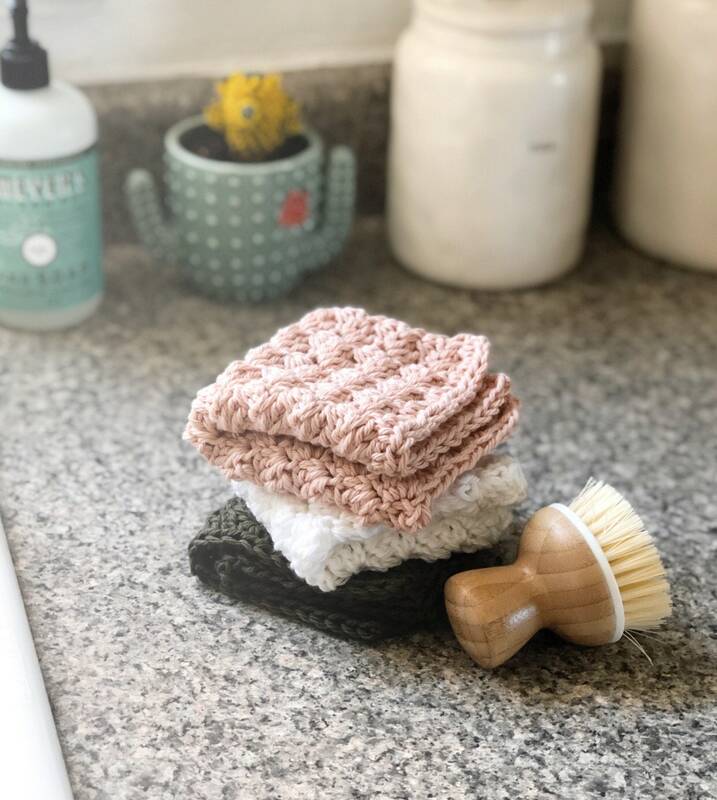 Each dishcloth is approx. 8"x8". Please select your color from the drop down menu before checkout. 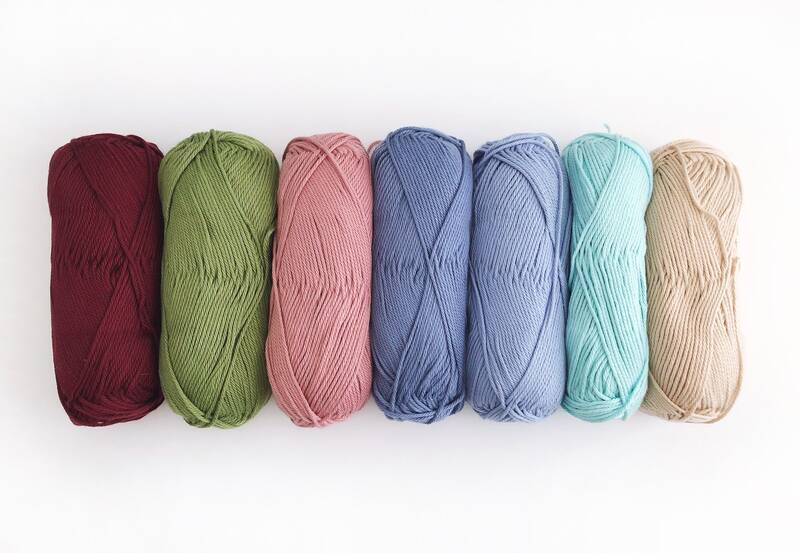 Not currently taking custom color orders. Dishcloths can be machine washed and dried. Colors may fade slowly over time. The PDF crochet pattern can be found in my shop or for free on my blog.